It’s the people who attracted Andrea Cook to start working with the YMCA. Since February, Cook has been busy building relationships as the interim director at Plant City’s YMCA. Now, she is transferring to the Campo Family YMCA, in Valrico, to make way for incoming Executive Director Rick Gould. But she will always remember her time in Plant City and the people she met. Known as “Andi” to members and staff, Cook will returning to the Campo as its new executive director. Cook has a long standing work history with the YMCA. She started as a intern 13 years ago at the YMCA of Middle Tennessee in Nashville. “Why I work here for me is the relationships — not just with the staff but the members and community,” Cook said. Cook always has had an interest in health and wellness. She obtained her bachelor’s degree in health and wellness from Austin Peay State University. Cook is currently pursuing her master’s degree. Cook began her transition out of Plant City this week. At the same time, the YMCA of Plant City began training Gould. 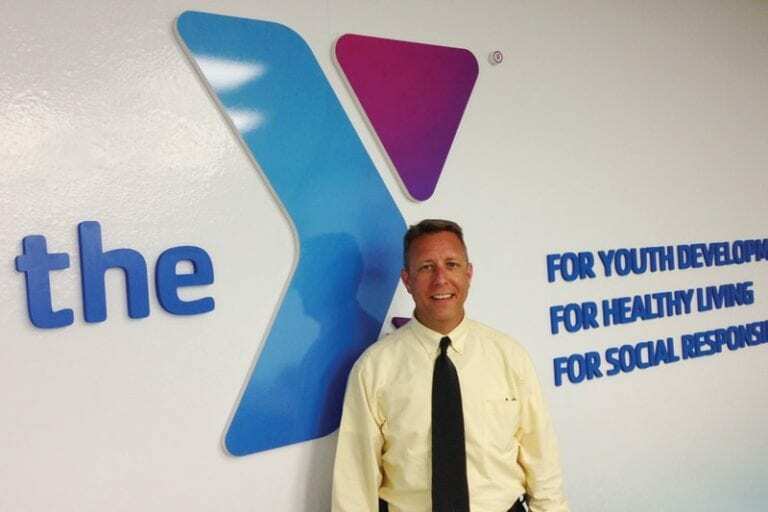 “The Tampa Metropolitan Area YMCA is thrilled to welcome Rick Gould as the new executive director for the Plant City YMCA,” Lalita Llerena, communications director, said. Gould comes to Plant City from Dover, Del., where he served as the executive director of the Dover branch for five years. Before that, he served as the associate executive director for six years. Gould also has worked as the senior program director for the YMCA of Philadelphia and as the family programs director for the Lakeland Hills YMCA, in New Jersey. He has also spent time as a lifeguard and working as an after-school care worker. Before starting work for the YMCA, Gould was a mental health technician at Fair Oaks Hospital, in Virginia. Gould graduated in 1990, from Montclair State University, with a bachelor’s degree in psychology. He completed a master’s degree in non-profit management in 2000, from the University of Delaware.